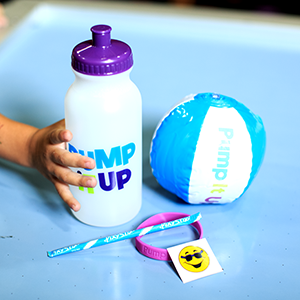 We offer the Pump It Up Sports Bottle on it's own, giving you the option to fill it with your own treats and goodies! 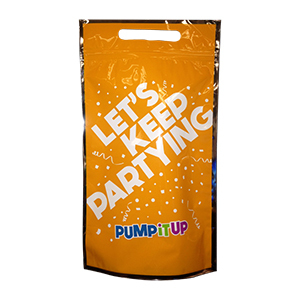 We offer the sports bottle by its self for $2.99. 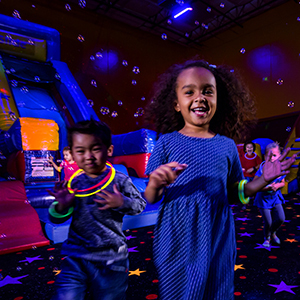 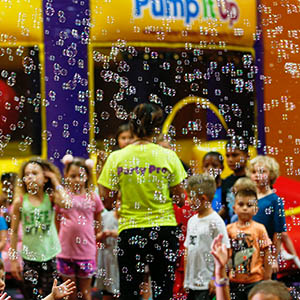 Congrats – you found the best kids birthday place in Harrisonburg!